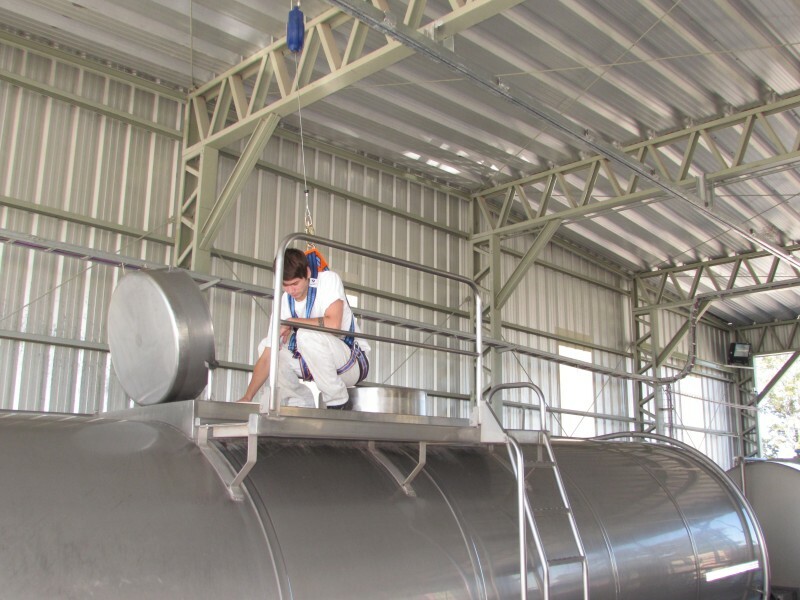 LÁCTEOS LA RAMADA S.A. ,fully aware of the requirements issued by the Argentine Food Code (CAA) and any other standards required by the food industry, has developed and implemented the Guide to Good Manufacturing Practices. 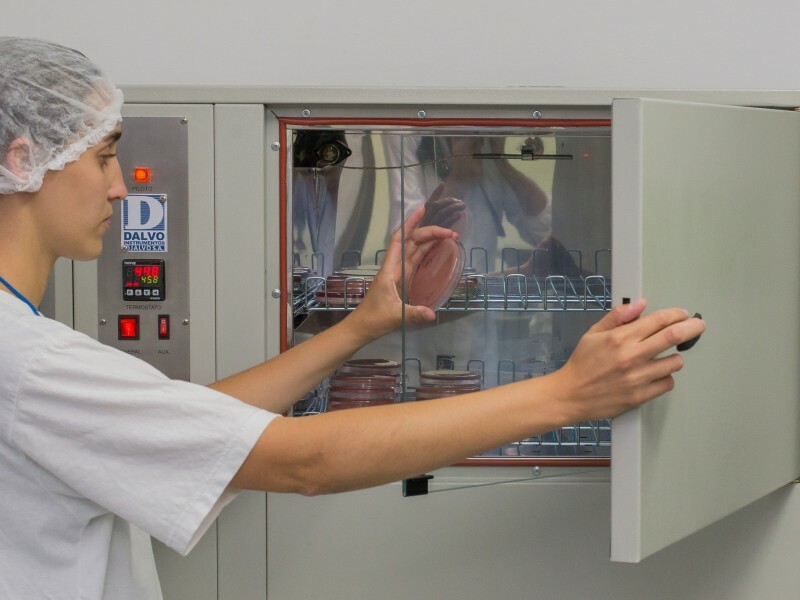 Our objective is the implementation of a prevention system in order to manufacture food that is safe for all domestic and international markets which receive our products. In direct relationship with the Integrated Management System Policy, a quality plan has been established with the corresponding implementation of control procedures by means of on-line laboratories. With such purpose in mind, our company possesses five laboratories. Three laboratories are found in the Production Division, where production control and follow-up procedures are carried out by operators; these tasks allow said operators to take immediate action in case of a deviation in quality parameters. 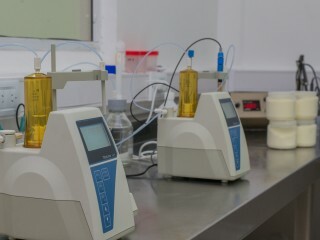 The Microbiology laboratory and the Physico-Chemical laboratory are in charge of the control and follow-up procedures for raw materials, production supplies and finished products. A Traceability system is used which has been designed to identify any product within the company from the moment the raw materials or production supplies are purchased. All the different stages in the process are registered in an Integrating System called MES (Manufacturing Execution System), which provides online information about every process and also any records that may be needed. LACTEOS LA RAMADA S.A. undertakes to reach quality as a prevention system of quality itself. 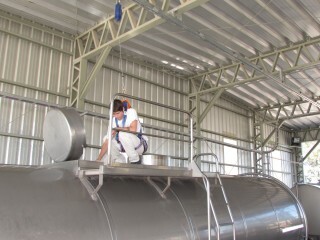 Therefore, HACCP certification (Hazard analysis and critical control points) has been obtained from SENASA.